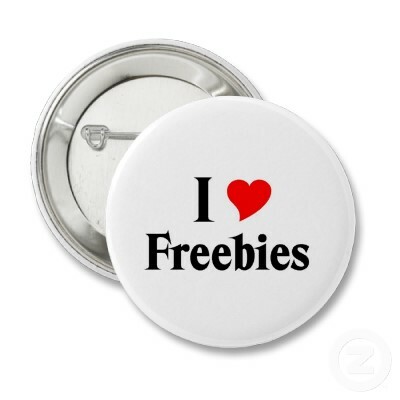 Idiom: Freebie; used as a noun. Sam: “I work as a food critic for a magazine about food. The salary is a little low but there are a lot of freebies with the job. Some of the shops that I review send me boxes of cheese so that I can write articles about them. But there’s one problem. 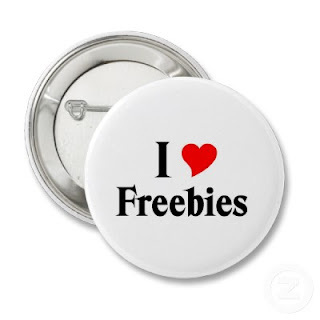 Meaning: Freebie means something which is given for free, often in return for possible favors in the future. In this example, Sam, who is a food critic, often receives free items from the stores that he reviews. Because his job is to review stores, the owners of these shops believe that by sending him free sample items, Sam will write positive articles about their stores. This idiom can apply to any situation where an individual receives something for free. 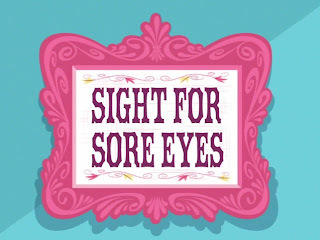 This idiom is used as noun in this example. Second Example: Alex likes to check for grand openings of new stores in his area on Yelp.com. When his friends ask him why he always attends the grand openings, he tells them that the stores often give away freebies to encourage future customers to return and buy things from these shops. Meaning: In this case, the idiom, freebies, serves to express the idea that shops often give away free items to promote the grand opening of the stores. Many shops often give away free products to encourage customers into becoming regular patrons and hope that they will promote the store to their friends in the future. In this example, the idiom is being used as a noun. This idiom is from the book "Help with Idioms," which is used as supplemental material in LSI’s Intermediate Conversation classes.